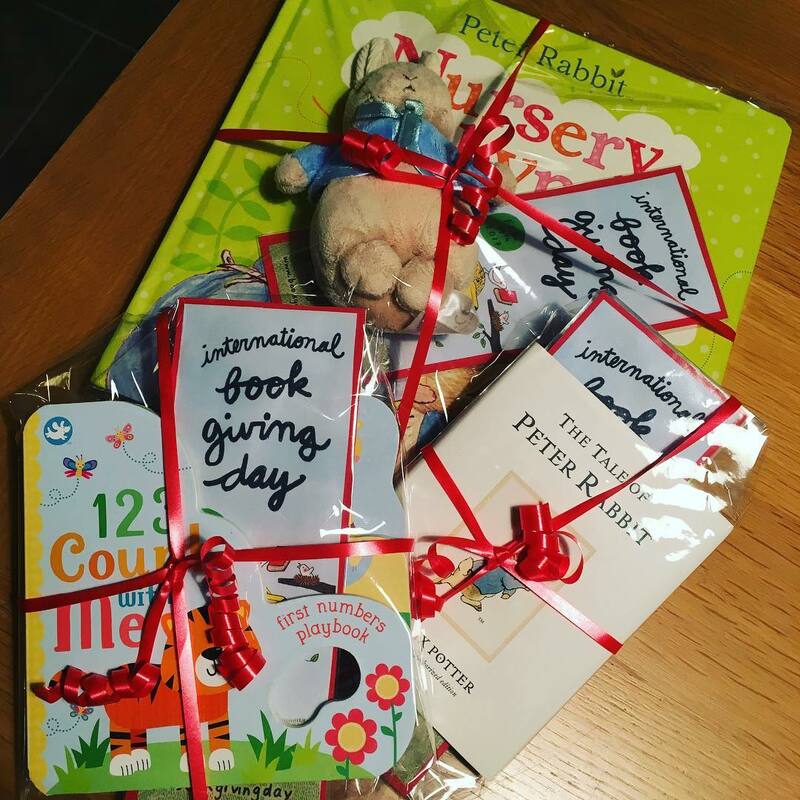 Come with us for a fabulous trip around the globe, and delight in the wonderful #bookgivingday preparations that are taking place. 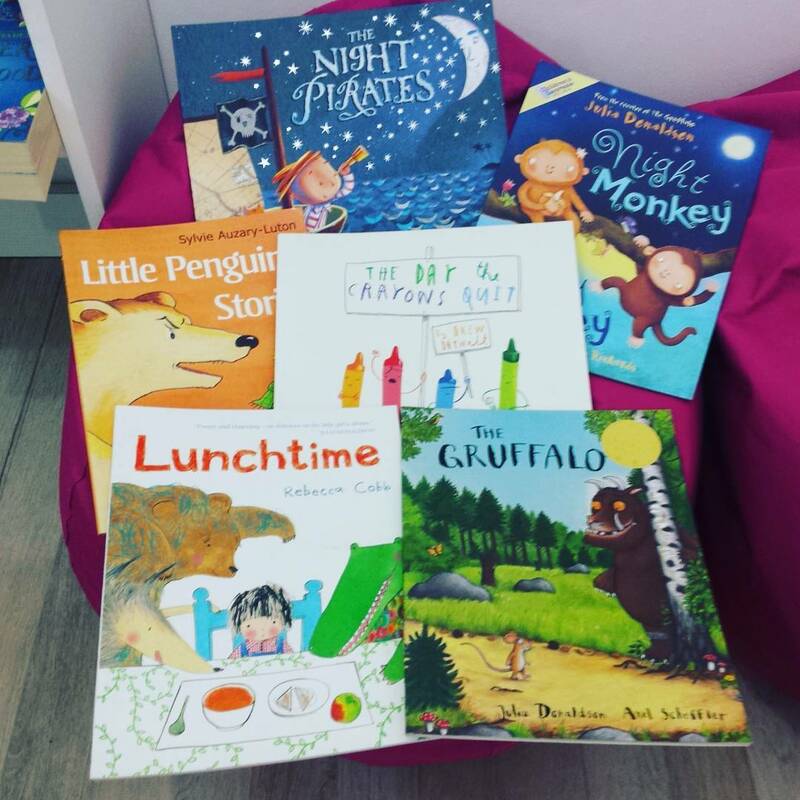 My Wonder Box in the Maldives are collecting books from their customers, for the Fiyavathi shelter in Hulhumale. Kate Eccles (Along Came Poppy) in the UK, making great use of Marianne Dubuc‘s bookmarks. 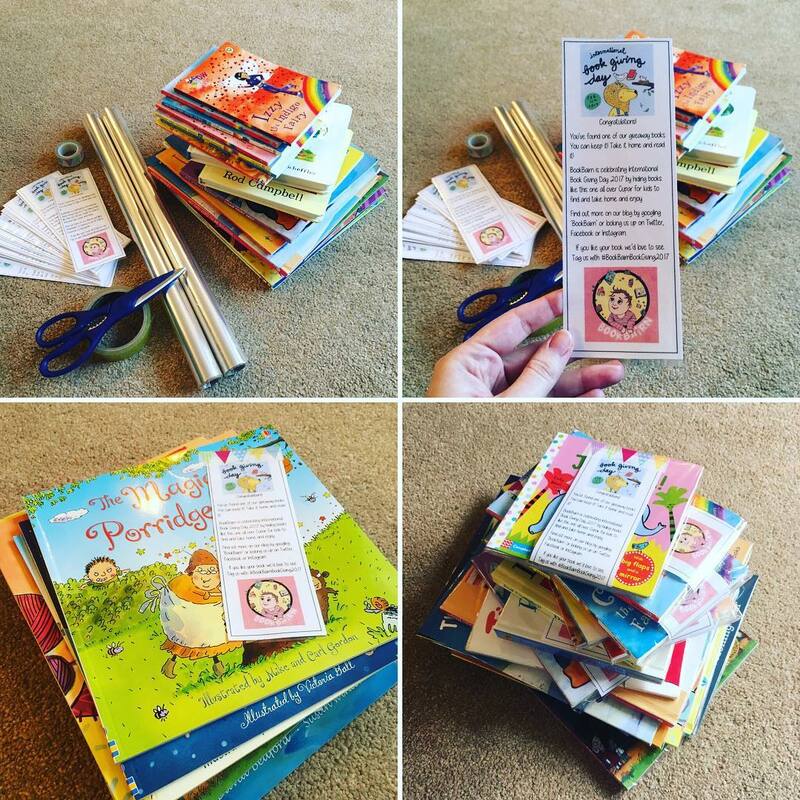 Kim (BookBairn) will be hiding 24 books across their town, UK. 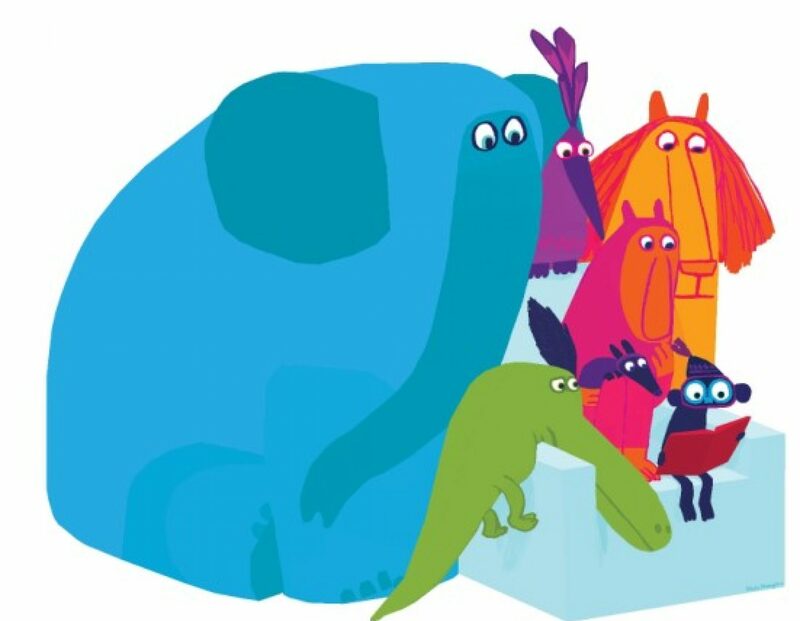 Watch our for clues on her Facebook page. 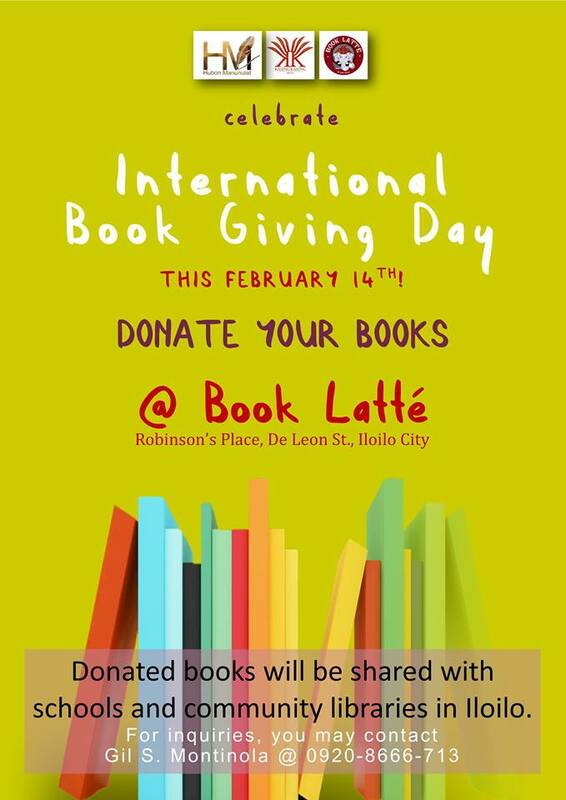 Kasingkasing Press and #HubonManunulat, in cooperation with Book Latté, will lead a book-donation campaign in celebration of International Book Giving Day on 14 February 2017, the Philippines. 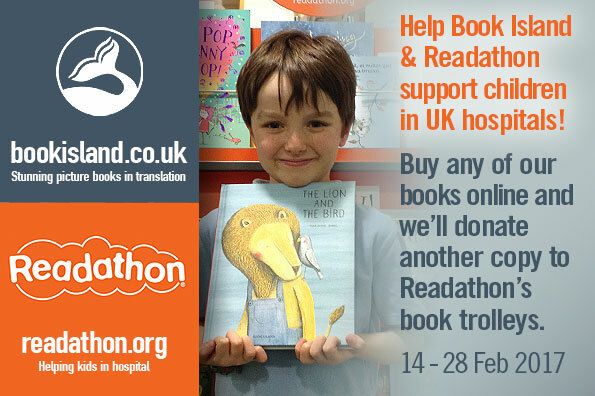 Publishers Book Island will be supporting UK reading charity Readathon. Preparations are underway at The Montague Rotary Library, Canada. 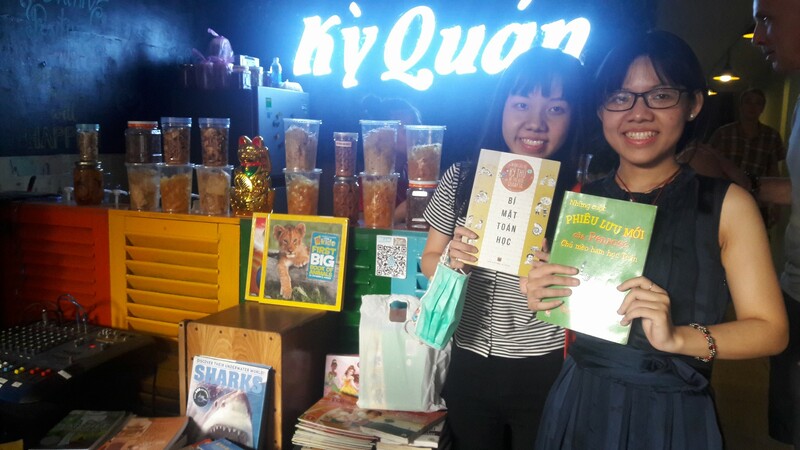 #bookgivingday In conjunction with my publisher, eugenusSTUDIOS,LLC I am donating autographed books to a local school library for a fundraiser to raise money to keep the library going.